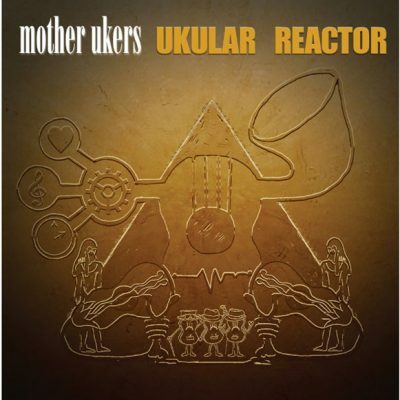 UKULAR POWER ARRIVES SOON!!! 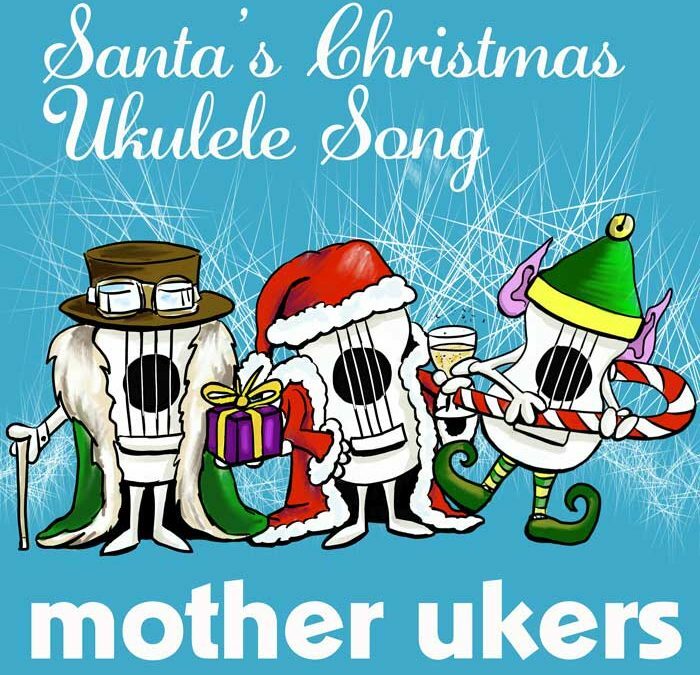 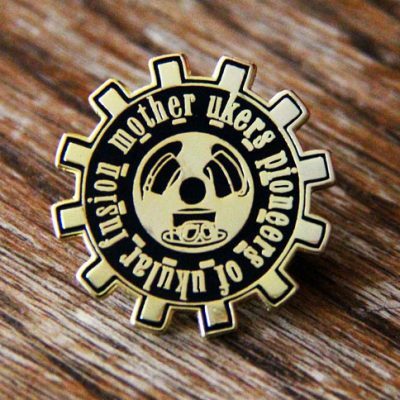 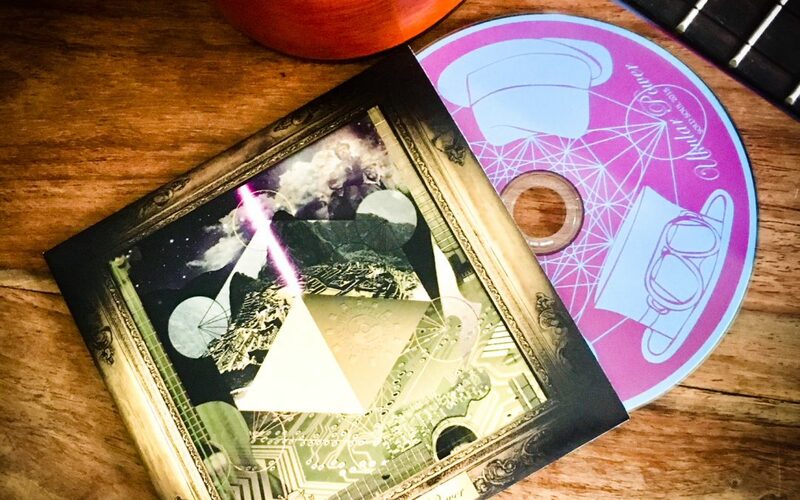 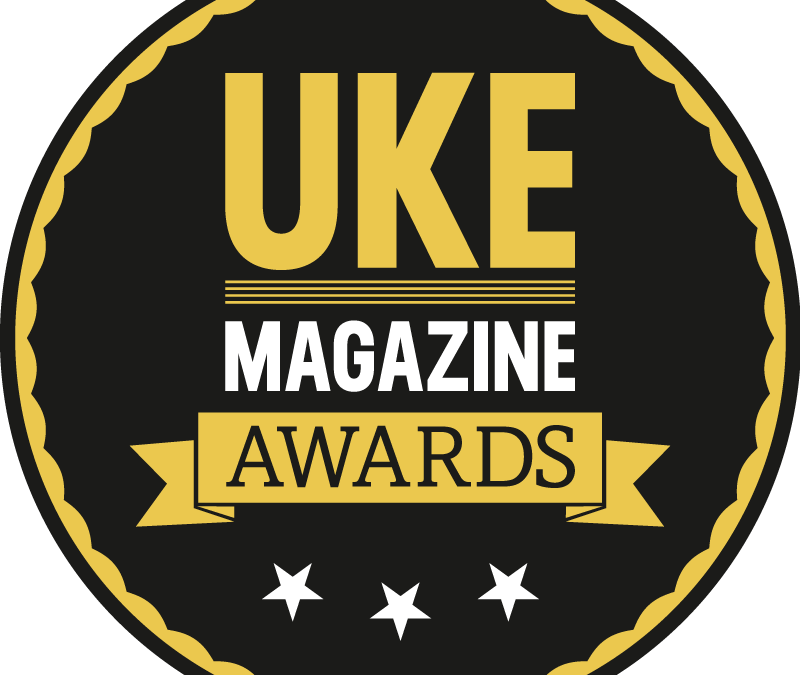 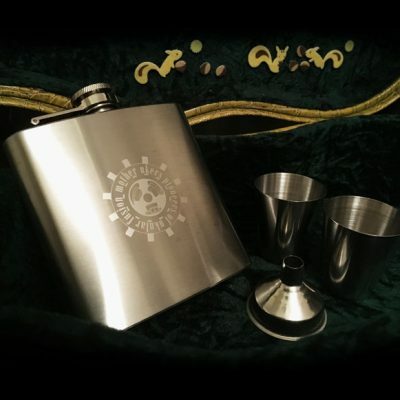 High energy, ukulele from the Pioneers of Ukular fusioN Get the latest album from the Mother Ukers ukulele band on special, limited edition compact disc at Ukulele Festival of Scotland 2018 this weekend! 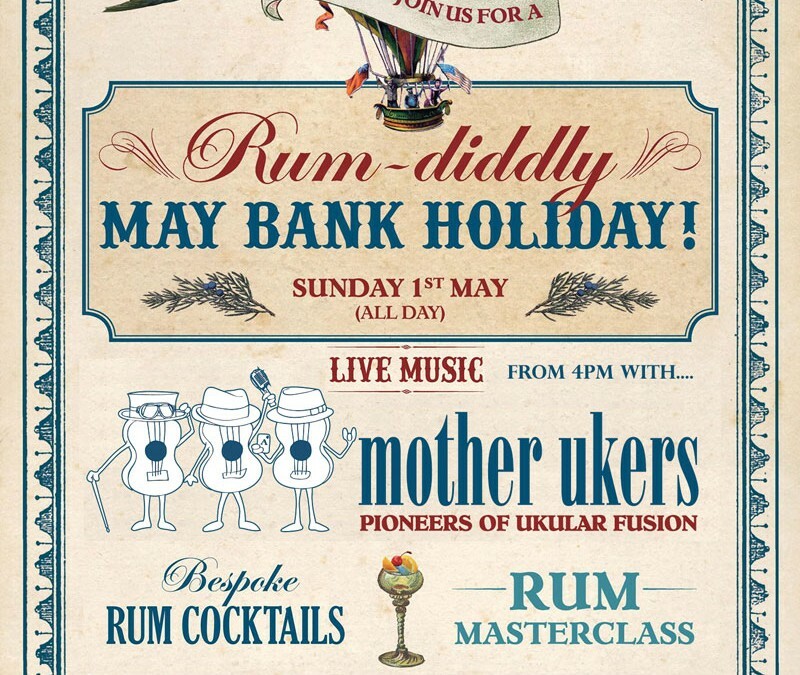 Cosy Club Bournemouth Rum Diddly May Day Ukular Fusion!